Making this salsa is so simple, especially if you have a quick and easy blender to chop all the ingredients for you like the Savisto three in one blender. It has a 750 watt motor with three different settings. The blender is easy to clean and use and small enough to be left out on the kitchen worktop. I whizzed up my tomato salsa in the Savisto food processor and it was ready from blender to plate in less than 10 minutes leaving me plenty of time to enjoy my lunch in the garden. The Tomato Salsa is perfect served as a dip, spooned on top of soup, topped on bruschetta or even used in a wrap or sandwich. 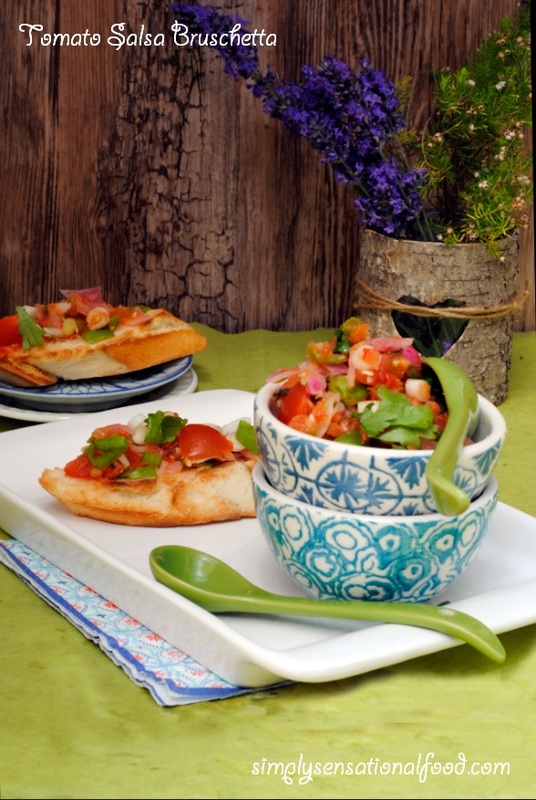 Tangy tomatoes, sweet red onions makes this delicious salsa summery and delicious. 1. Place the onions, 2/3 of the tomatoes, lemon juice, salt, pepper and chilli into the blender and chop the ingredients coarsely.2. Transfer the salsa to a bowl and add the remaining tomatoes, finely chopped coriander and the spring onions and mix together.3. Toast the french bread , and once toasted rub the slices with the garlic.Place the french bread on a serving dish and drizzle with some olive oil.4. 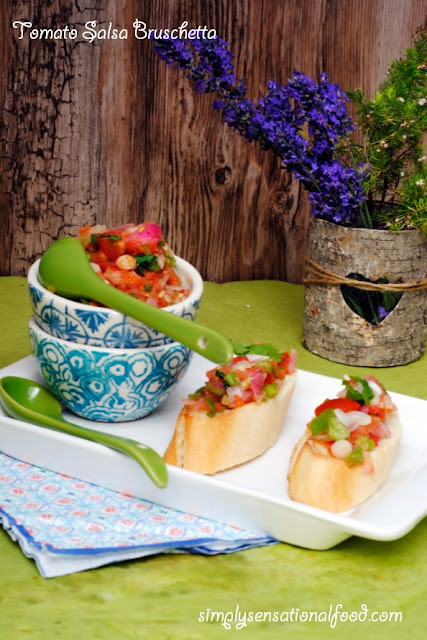 Spoon the salsa over the toasted french bread and serve immediately with remaining salsa in a separate bowl. My husband loves bruschetta. This looks so lovely and flavourful. Will make this for him next week. It sounds lovely and I especially like the coriander in it! It's one of my favourite herbs and goes so well with tomatoes and chillies! 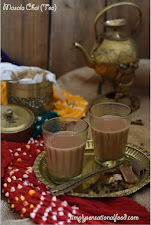 Nice and simple snack.. perfect to serve in a jiffy when we have some guests.I liked the colourful clicks and presentation. Pour a glass of wine and place a platter of this in front of me! Dinner is served! Like the idea for summer produce to use in crispy bread. 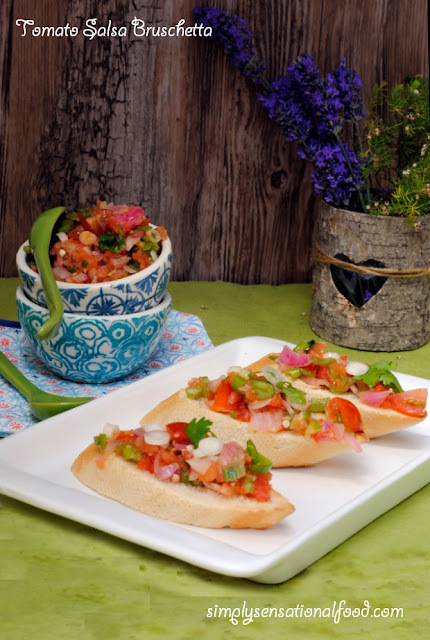 Bruschetta is perfect for warmer weather and is delicious with an afternoon glass of wine! Love your combination of flavours and use of coriander! 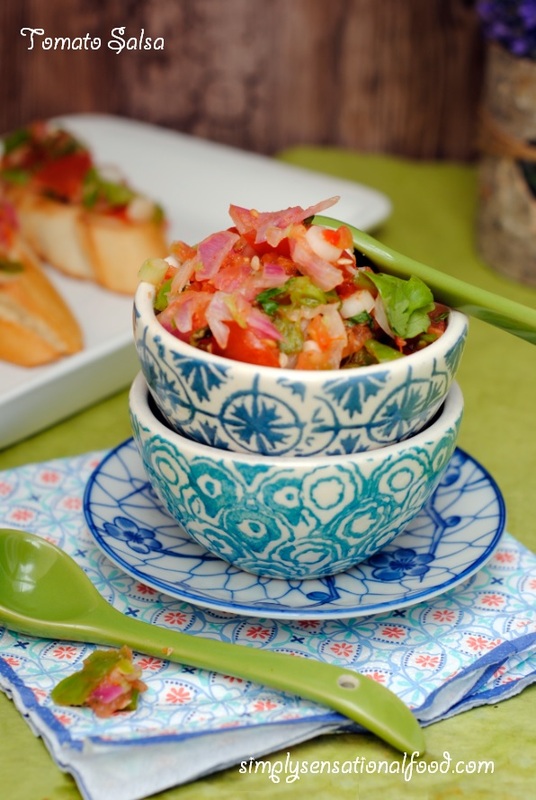 I like the flexibility of Tomato Salsa Bruschetta. Worth to try this dinner. Delicious! I adore fresh tomatoes - they are all so good at this time of year! 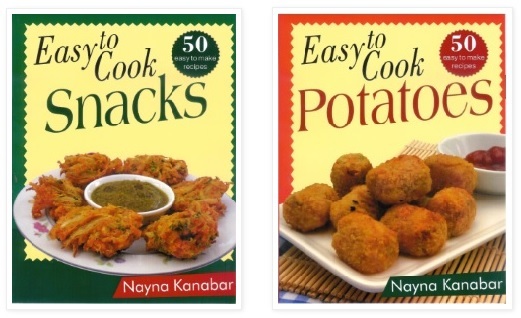 This sounds delicious Nayna and I'd be happy to have it for lunch too. I'm a big fan of mini processors, which are usually a lot easier to clean than big ones and are ideal for small amounts. Oh I do love bruschetta, I always choose it when its on a menu. This looks so fresh and adding green chilli and coriander means it must be packed with flavour. YUM. Always such a lovely appetizer to serve up! Such a classic dish, great upgrades with the mexican style flavours coming from the coriander and chilli. Oh my goodness. I NEED these in my life - yum!! Mmmm I'm loving the sound of this! Perfect for summer. 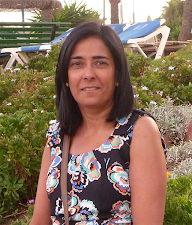 What a lovely summery starter! And that 3 in 1 blender looks fantastic. I love bruschetta, it's one of my favourite things to eat and I love your bowls, they have such a pretty pattern. 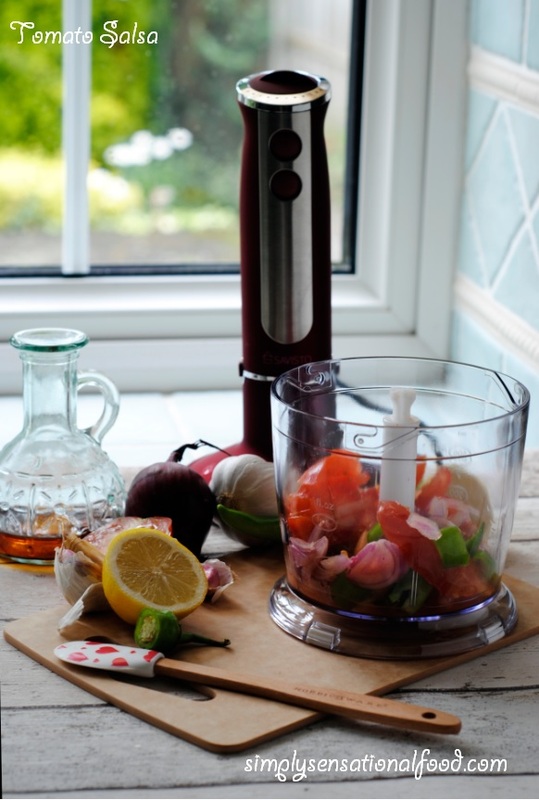 I love bruschetta and that blender looks the business! 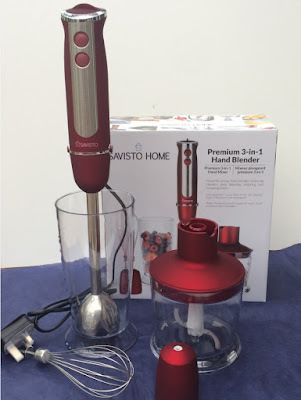 The Savisto food processor sounds like a fab product! 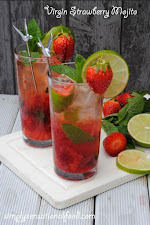 Thanks for the recipe, I will definitely be making this for my friends this summer - if the sun ever visits again! I love how fresh and vibrant the salsa looks, really lovely! 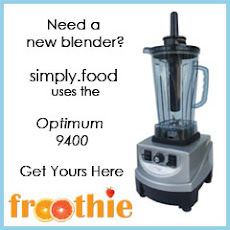 the 2 in 1 blender looks great too. What a lovely fresh lunch. I love the idea of spooning it on top of soup too. Bruschetta is such a favourite of mine, I always order it in Italian restaurants. Your homemade version looks great and that'a a great gadget for making it. Great post hun, have pinned it. Now I don't know why I've never had it on bruschetta, huh! Bruschetta with chopped tomatoes and basil and olive oil is my "go to" snack in Summer, its fresh and crunchy and perfect for when I just want a light snack. This version sounds lovely and fresh, I will be trying this tomorrow!